It looks like Hip Hop fans have another reason to celebrate. Long-time rivals Remy Ma and Foxy Brown are back at it again. Foxy Brown dropped what seems like a very random diss record to Remy Ma a day after Remy drops ”Another One” and two days after Foxy gave birth (LOL). 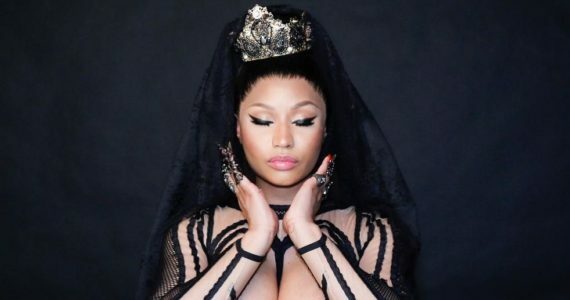 Unlike shEther, ”Another One” didn’t recieve praise and fans gave it mixed reviews. However, Foxy’s diss record sounds pretty good so far and looks like fans are giving the Brooklyn rapper a far chance. I honestly just don’t want to hear another diss record from Remy. Unfortunately, knowing the Bronx rapper, Remy is preparing a track as we speak. 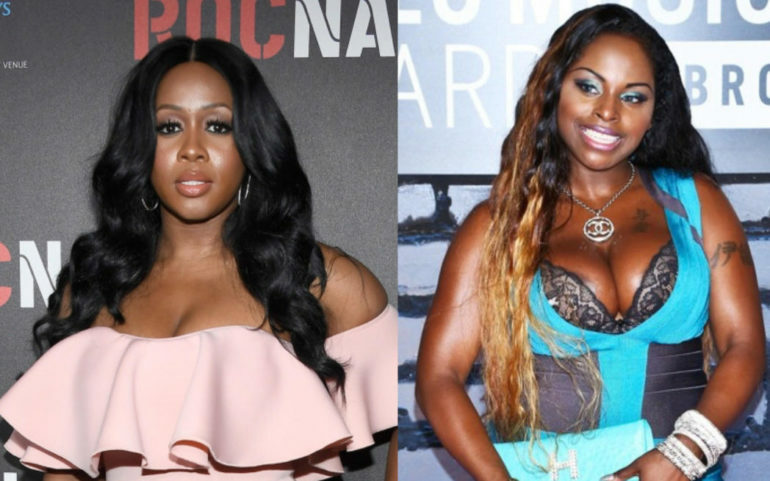 What do you think, should Remy Ma respond to Foxy Brown?